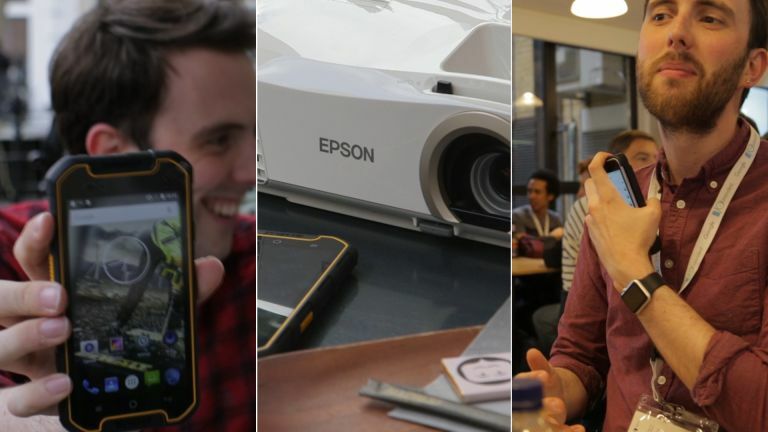 If you've ever wondered about the cool tech that arrives on our desk week - these videos are for you! We get a tonne of cool stuff here at T3 and we want to share it with you. Each week we'll choose three of the most interesting gadgets which have landed on our desk, and tell you why they matter. This week we received the super rugged Dewalt MD501 Android smartphone, a bunch of projectors, and the infamous Ferrari-branded fragrance-emitting iPhone case. 17/05/2016 - Guide to Survival Tech! 29/04/2016 -Jaguar F-Pace, Brompton bike and HTC Vive! 12/04/2016 - Huawei P9, Bluesmart case, and the Batmobile!